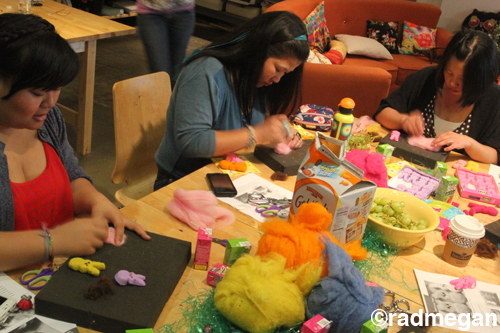 Over the weekend, I taught my needle felted Peeps class in Santa Monica. 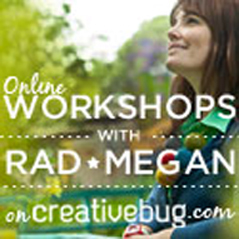 My students were so much fun, so interesting, and frankly, mega-talented when it came to crafting! Below are a few snaps from class! And for those of you who have emailed me about wanting to buy my ready-made Peeps, I will have a batch going up in my Etsy store on Wednesday morning! 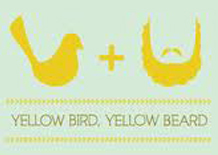 Set your alarm clocks because there is a limited quantity! 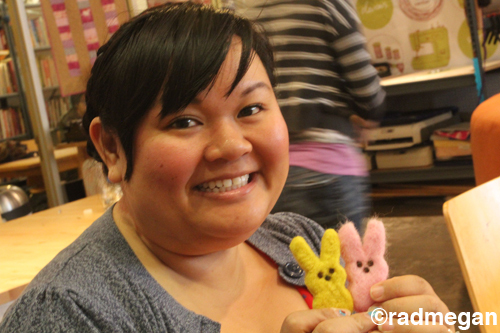 Needle-Felted Peeps Class! Now Enrolling! 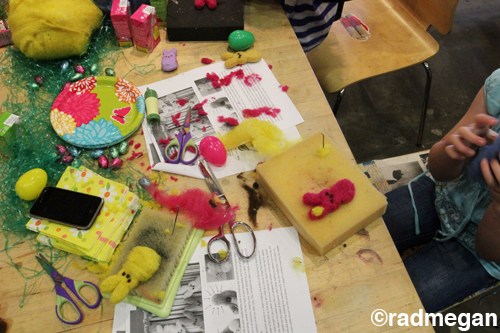 UCC Class Re-Cap: Needle-Felted Easter Peeps! Needle-Felted Peeps: Pattern Now Available All You Need Is… Peep this: I’m Teaching a Needle Felting Class I’ve got it bad, got it bad, got it baaaad, I’m hot for TEACHING! !